Like many universities, Newcastle University is currently on a journey to ensure recognition for its Technical Staff. At Newcastle this journey started in 2014 with Professional Registration. Indeed, the success of individual Technicians becoming professionally registered and then mentoring others helped to secure the Employer Champion award from the Science Council in 2016. 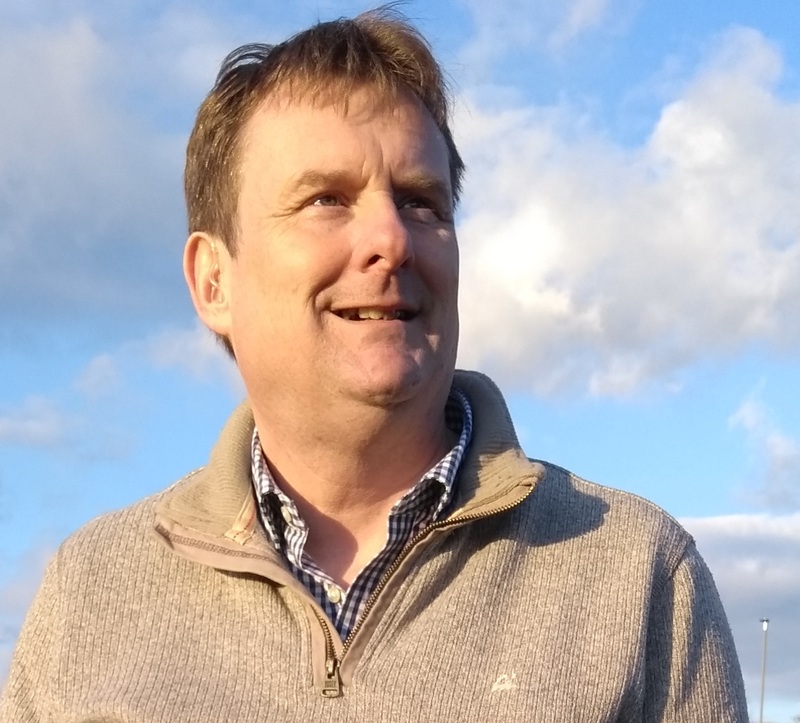 This award was a key milestone as it encouraged us to engage with Natalie Kennerley from the Sheffield University-based Technician Development and Modernisation (TDM) project, to start a Technicians Network at Newcastle – NU TechNet. Since then, NU TechNet has grown in strength and has three themed meetings per year which are typically attended by 120 plus Technicians. NU TechNet is without doubt the most active and successful staff networking group at Newcastle University. 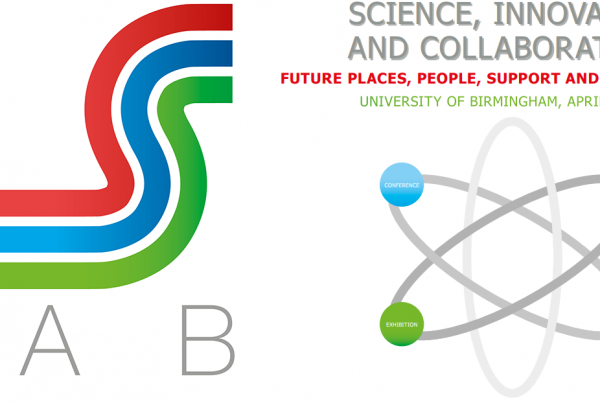 In addition to the networking meetings, there are five subgroups (Communications, EDI, Teaching and Learning, Future Events, Sustainability and Environment) each having a focus of technician-led activity often dovetailing into existing wider University initiatives e.g. Athena SWAN. In May 2017 Newcastle University was one of the founding signatories to the Technician Commitment (TC) and in February 2018 we launched our strategy to deliver on the five key elements (Visibility, Recognition, Career Development, Sustainability and Measuring Impact). The TC strategy at Newcastle is structured around four key themes (Research, Teaching, Knowledge Exchange and People) which encourage inclusivity across a diverse technical workforce. Whilst NU TechNet, along with its subgroups, are the delivery model for much of the TC strategy, several key challenges around career development and recognition remain. Independent to the TC, a large University-wide project, the NU professional, has been initiated to examine the role of Professional Services (PS), which also includes Technical Staff, as part of the Vice Chancellor’s new Vision and Strategy. Feedback from focus groups attended by over 400 PS staff has already identified five key workstreams that are important to us (Career Development and Recognition, Leadership and Management Culture, Service Effectiveness, Establishing a PS Community and Digital Good Practice) as NU professionals within Professional Services. Within the Career Development and Recognition workstream, the main issue raised was that PS staff wanted greater clarity and understanding of their career and, in particular, how they could progress. This brings us to the current leg of our journey. 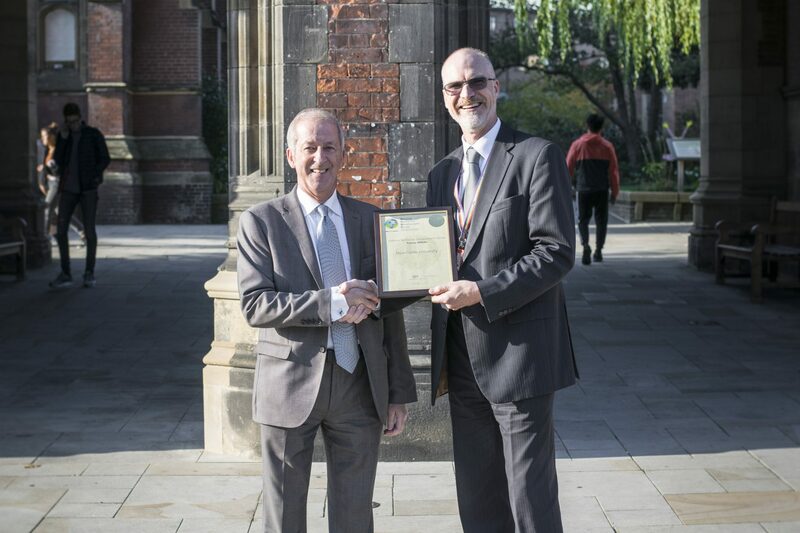 In August 2018 Newcastle University became a Partner Affiliate with the National Technician Development Centre (NTDC) (see image above of Terry Croft, NTDC Director, presenting Newcastle University Registrar Dr John Hogan with our partner certificate). One of the benefits in doing so was to gain access to the TDM toolkit and the staff, who are experts in deploying the tools. The Skills Audit tool and the Career Pathways tool are of particular interest, as they are designed to tackle the issues raised above. Specifically, we need to understand what technical skills we have across Newcastle University, the level of those skills and where in the organisation those skills are located. We are on track to start this skills audit in February 2019. Once the technical skills profile is understood we can use the Career Pathways tool to map out exciting and progressive career structures, which will facilitate technicians in developing their careers effectively. The outputs from these tools will inform the University-wide NU professional project, which will be able to initiate transformational change for PS staff in the area of career development. Previous PostHow can staff developers help their technical communities?